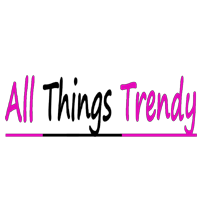 AllThingsTrendy.com would like to welcome the newest addition to our web site. We have become authorized distributors of today`s most sought after evening bags; the Anthony David Crystal Evening Bags. Anthony David crystal encrusted evening bags contain countless Swarovski crystals which are hand-set on each bag. Anthony David`s Bridal and crystal evening bags have long been a favorite of celebrities on the Red Carpet and we are please to have them on our site.